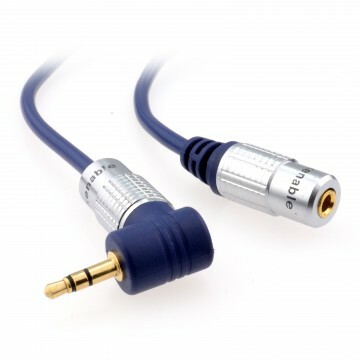 Join two RCA phono cables together. 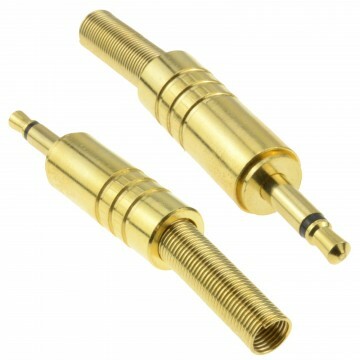 Gold Plated for less loss. 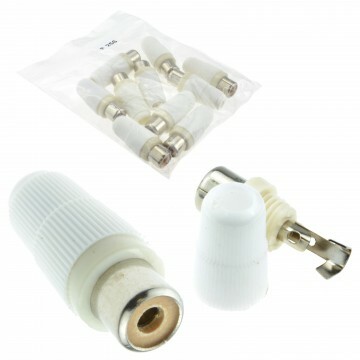 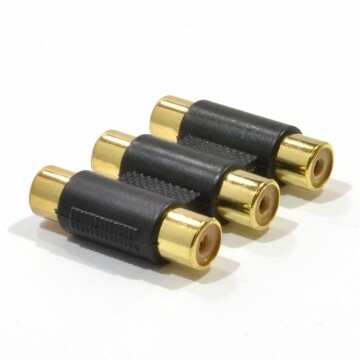 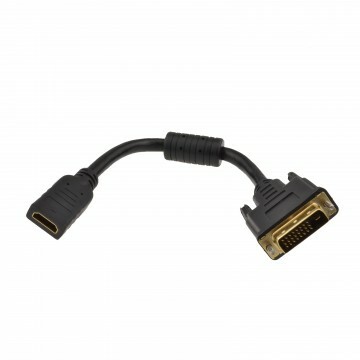 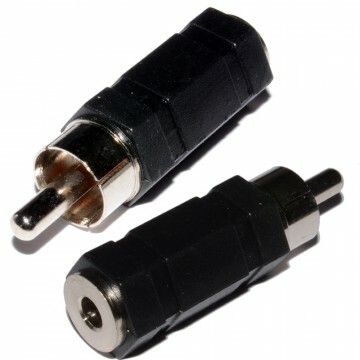 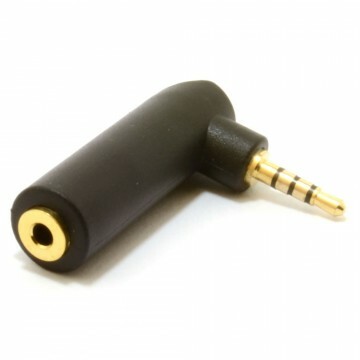 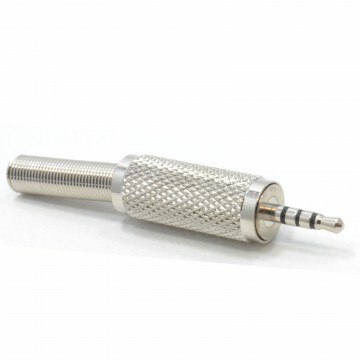 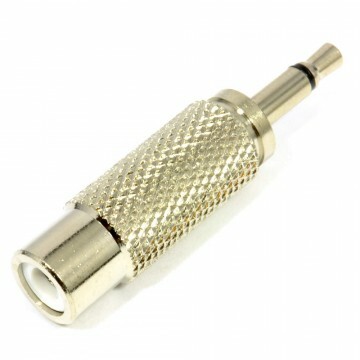 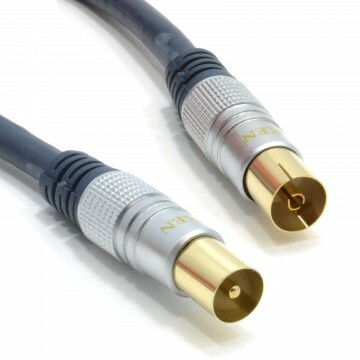 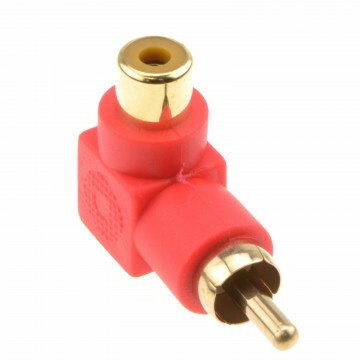 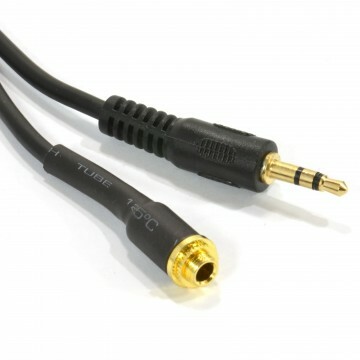 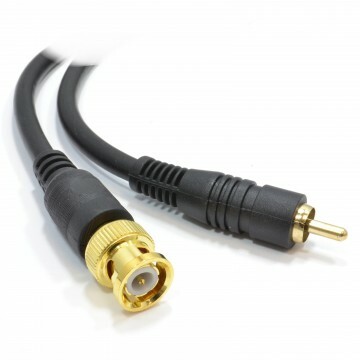 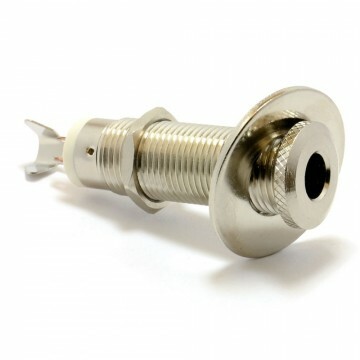 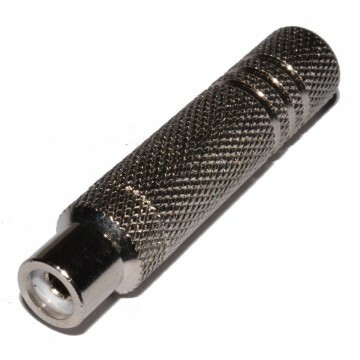 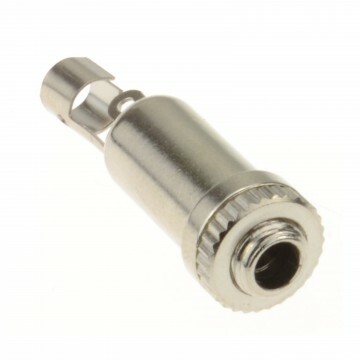 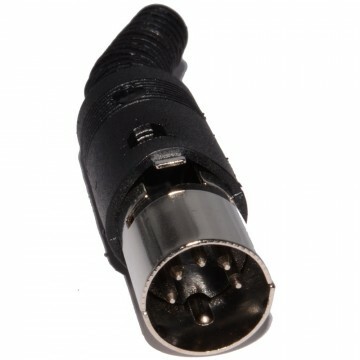 Can be used to couple audio RCA phonos or composite video RCA phono cables together.